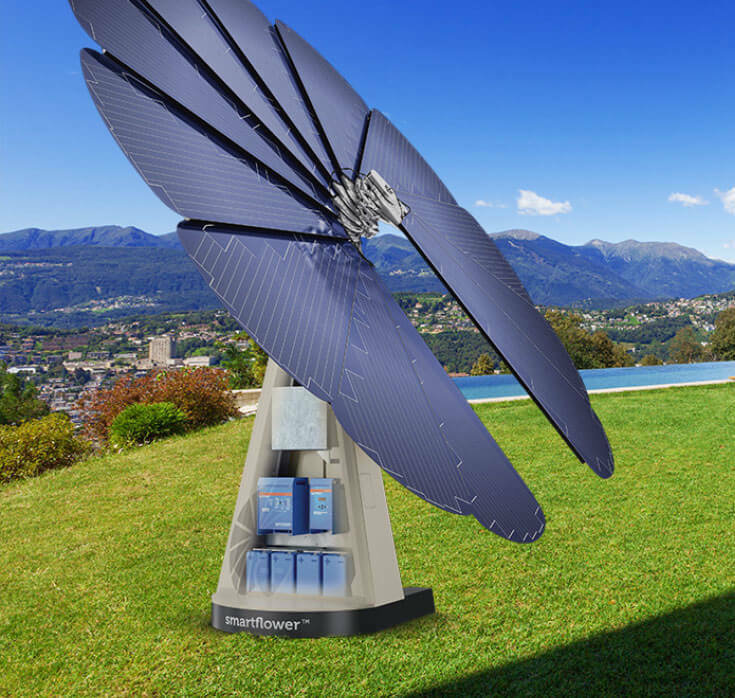 SmartFlower Solar produces unique, ground-mounted solar panel systems that include a sun tracker and a number of other high-tech features. This ‘smart’ solar panel system is an all-in-one, self-sustaining system that differs greatly from the traditional monocrystalline or polycrystalline rooftop panels. But how exactly is it different, how much does it cost, and is it even worth buying? 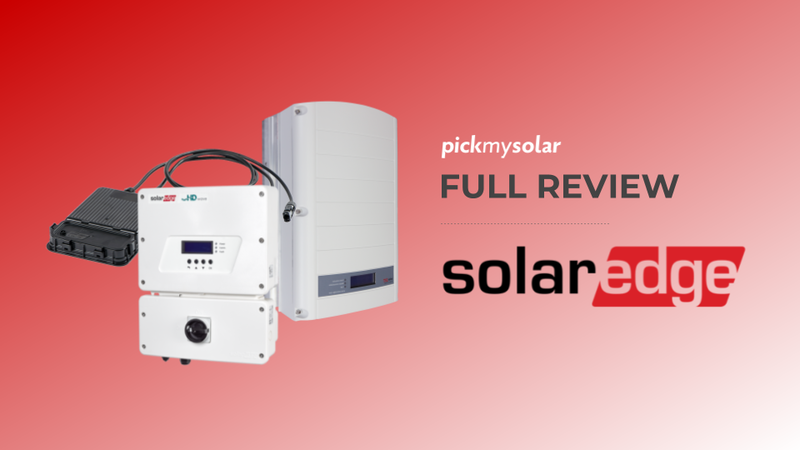 In this post, we will go over everything you need to know about the SmartFlower solar panel system so that you can make the right decision when going solar. 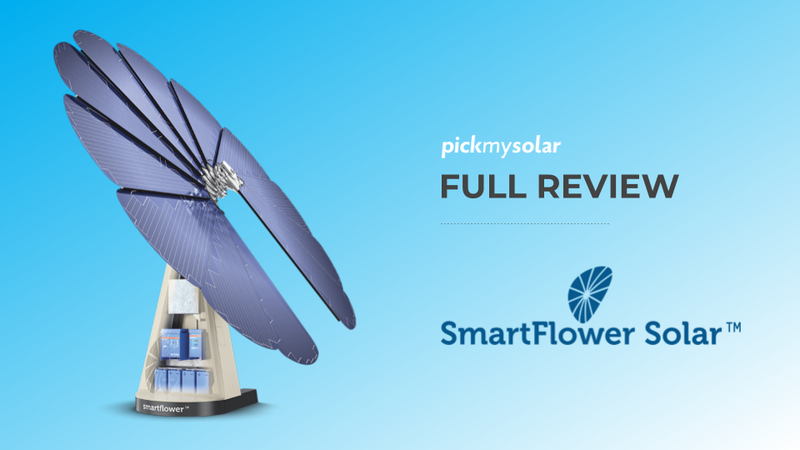 We reviewed SmartFlower Solar on Pick My Solar LIVE. Hear Andrew and Kyle discuss the pros and cons of this new technology. How is SmartFlower different than rooftop solar? The biggest difference between a rooftop solar system and the SmartFlower system is that the SmartFlower is ground-mounted. Ground-mounted systems are a great alternative to rooftop solar because you can avoid all of the potential limitations that come when installing a rooftop system. Rooftop solar panel systems may need to be customized to account for several variables like roof type and space availability, but with the ground-mounted SmartFlower module, you have the freedom to install the system wherever there is sufficient exposure to sunlight. The unit itself is 194 square feet. The next big difference between the SmartFlower system and a traditional solar panel system is that it includes a dual axis tracker so that it can follow the sun throughout the day and maximize its solar energy production. 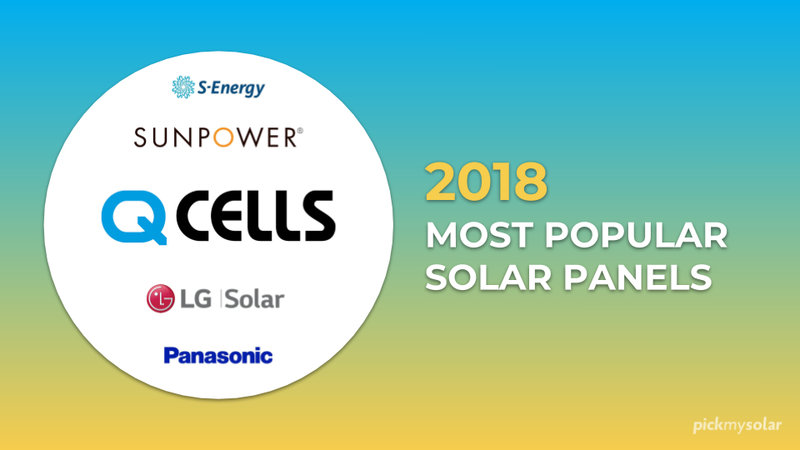 According to Smartflower's website, this translates into a 40% increase in production over a similar sized rooftop solar panel system. These features put the Smartflower solar panel system in the same category as many other non-roof based systems. So then, what makes the Smartflower better than any of the other ground-mounted, sun-tracking solar panel systems? The word ‘smart’ has been thrown in front of thousands of products over the past decade to highlight a range of value. 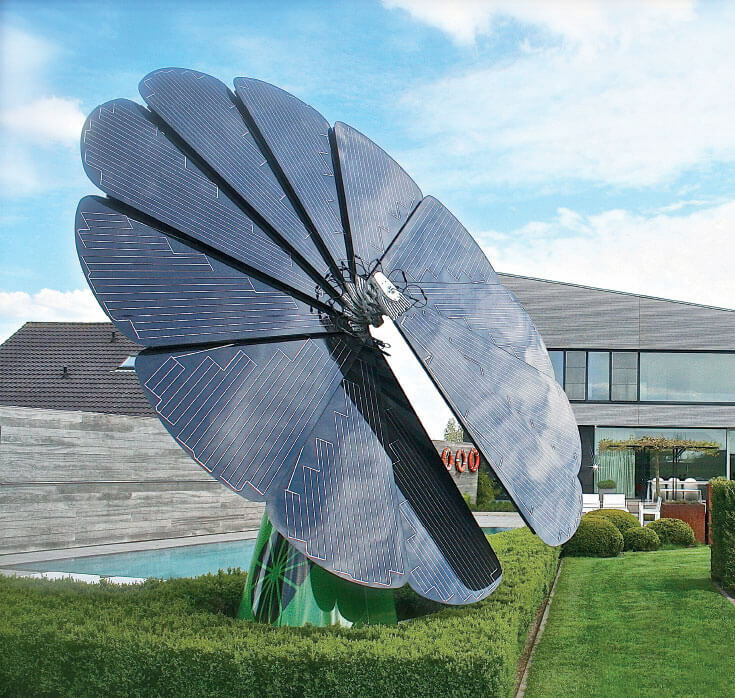 The SmartFlower solar panel system however, definitely deserves this title. The distinct design of the SmartFlower system directly influences the way it functions. The SmartFlower consists of 12 ‘petals’ which open up at the beginning of the day when the sun comes out. The solar cells are added to these petals and when the petals close at the end of the day, they also clean themselves through brushes that are added to the back of each panel. This self-cleaning quality of the SmartFlower module is one of two unique features that separate it from other ground-mounted, sun-tracking solar panel systems. The second feature that makes the SmartFlower special is that it is self-containing. This means that it contains all of the hardware and other components within itself so that it can be easily installed and disassembled. According to the company, installation takes just two or three hours, and it can similarly be uninstalled and moved to a new property in just as much time. 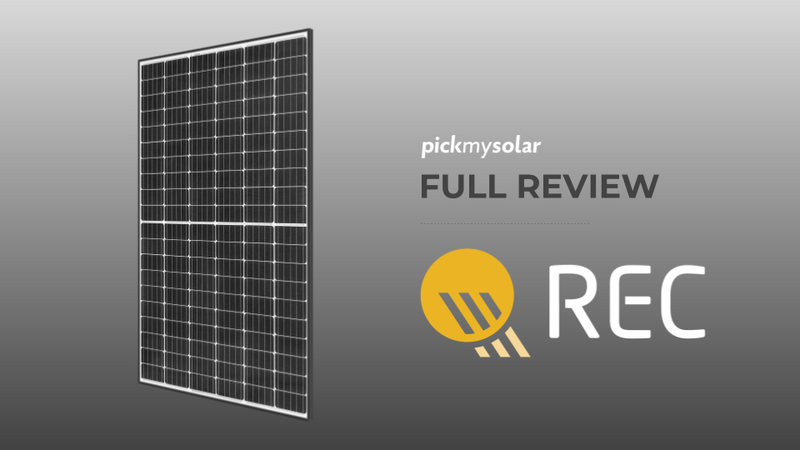 Rooftop solar panel systems, on the other hand, typically take half a day to an entire day to install because you have to prepare the rooftop, add racks, screw in and wire each panel, and then connect all of that to an inverter, which ultimately connects the system back into the electrical grid. Smart Cooling - The system includes rear ventilation to keep the module up to 18°F cooler than it would be otherwise. This helps with the solar cell’s efficiency, as solar panels function differently in varying temperatures. For the SmartFlower, this means 5-10% more output on average. Smart Safety - This smart solar panel system monitors weather conditions and takes that information into account when deciding when it should be open and when it should fold together for protection. Smart System - Think of the Smartflower as just another internet-connected device. You can access information about your system whenever you have access to the paired mobile app. You can also control the system with this app and engage in other features. All of these features make this a unique system that sticks out from its competitors… but, that is just in terms of design. Now, let’s talk about the numbers. How much does the SmartFlower cost? Before applying all incentives and tax credits, the SmartFlower solar panel system ranges in price from $25,000 to $30,000 with the average cost to install at $27,000. There are two models that you can choose from, and this is why the price can vary. The upgraded SmartFlower +Plus is exactly the same as the base version but includes a battery to store your solar energy. After taking into account the 30% Federal Solar Tax Credit and other incentives, the cost comes closer to the $17,000 to $20,000 range. Now, let’s look at the specifications so we can see how it compares with a traditional rooftop solar panel system. One of the best ways to get an understanding of how the cost of a solar panel system compares with others is to break it down to the price per watt (PPW). This reflects how much you are paying based on the production capabilities of the solar panel system. We can use the price for each system before any tax credits or incentives. The nominal output of the SmartFlower module is 2.5 kW. 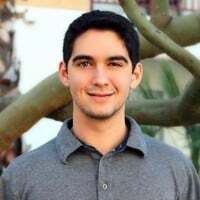 This means that when taking the base price of $25,000, the price per watt equates to $10.00. After accounting for the added production from the tracking and other ‘smart’ features, the SmartFlower claims to be comparable to a 4 kW conventional system, bringing it down to $6.50 per watt. On the other hand, other ground-mounted solar panel systems of that size would cost closer to $15,000 ($3.75/W), and rooftop systems of that size would be about $14,000 ($3.50/W). Conventional system costs are even less if homeowners take advantage of competitive bidding platforms like Pick My Solar. The SmartFlower solar panel system has a system warranty of 5 years and a module performance warranty of 25 years. 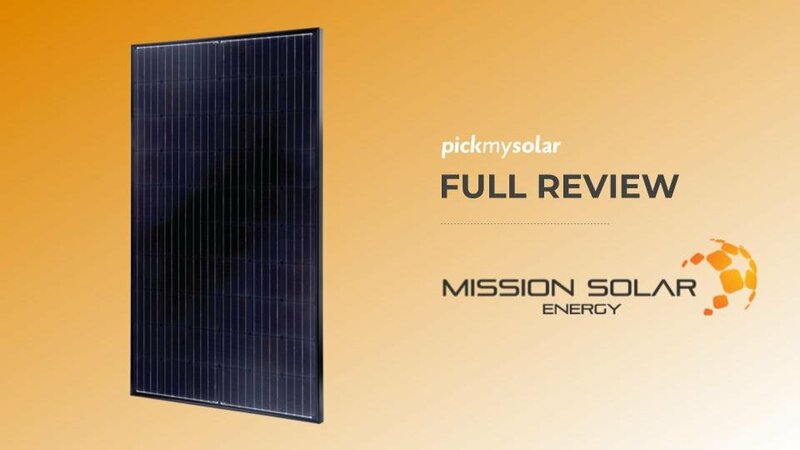 This also differs from other solar panel systems that have 20 to 25 year warranties for both the system and performance. Even most ground-mounted systems with sun-tracking capability have 10 year system warranties. This should be a significant concern, considering the large number of moving structural components in the system design. Lastly, the SmartFlower system has an annual energy output of 3,800-6,200 kWh. With the average US household using 10,800 kWh per year, you can only expect you SmartFlower system to provide you with around 40-60% of your energy needs. Is the SmartFlower worth it? The answer to this question depends on what your goals are for your home’s solar energy system. If you care about design and ease of use more than cost-effectiveness, and also do not need to cover all of your energy needs with one system, then the SmartFlower solar panel system can be a good option for you. Alternatively, a rooftop or traditional ground-mounted solar panel system will be much more affordable and practical for the most consumers. You can go over all of these details and more with one of our personal energy advisors today!